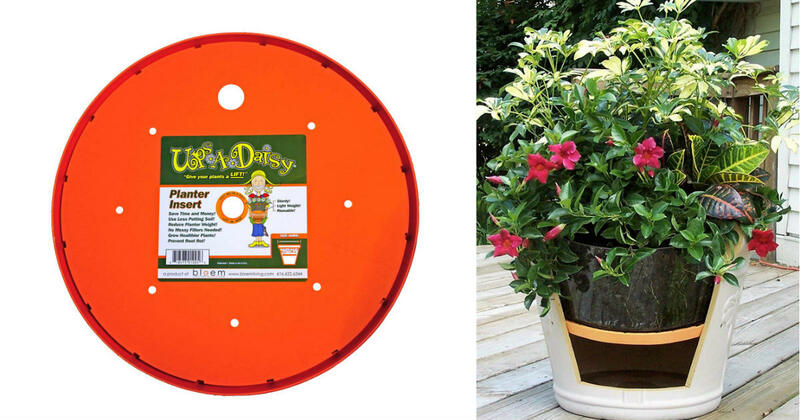 Head to Amazon to get this Bloem Ups-A-Daisy Round Planter Lift Insert for only $7.98, regularly $17.38. Made of high quality, strong and durable plastic with UV inhibitors to protect against fading. Lasts for many years and won’t rot or break in frost. BPA-free and FDA approved for contact with edibles. Grow big, healthy plants with ease.